The town of Dillon, CO. is a small mountain community that is big on fun. Located in the heart of Summit County along the shores of beautiful Dillon Reservoir,(commonly referred to as Lake Dillon) and home to multiple, breathtaking outdoor amenities. The town is known for the having the highest deep-water Marina in North America, The Dillon Amphitheater and for its events line-up including weekly dance nights and FREE weekend concerts as well as for hosting the best Farmers Market in Summit County. Click here for our 2018 summer events line-up. Dillon is also home to the Summit Historical Society's Schoolhouse Museum and several community parks including, Best of Summit County winner, Marina Park. Tilta-whirls, slides, climbing walls and plenty of picnic space are all part of the fun. The Dillon Pavilion and Town Park are great, outdoor spaces available to rent for weddings or other group get-togethers. It’s a great place to spend the day whether you’re soaking in the local history, hiking, biking around Lake Dillon, or having fun out on the water. Locals and visitors can enjoy a range of outside activities, entertainment, and adventure in this historic Colorado mountain town. 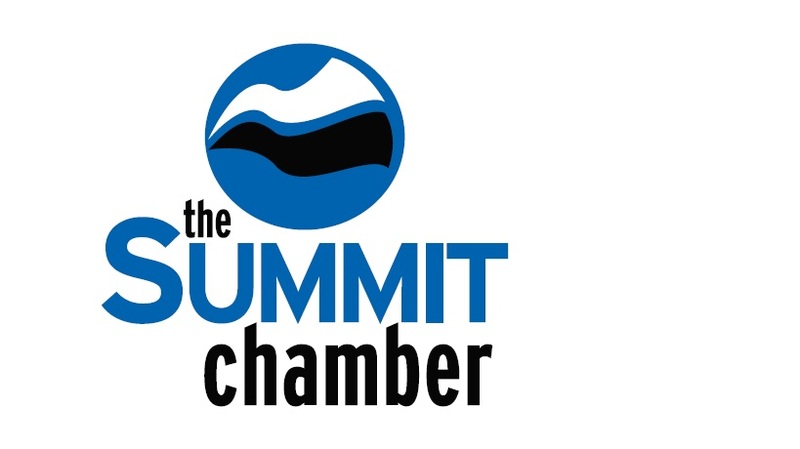 The Exit 205 Chapter is looking for business leaders to help develop a working, advocacy role between Silverthorne business and the Town of Silverthorne, and the same for Dillon businesses and the Town of Dillon. It is the goal of the Chapter to have Silverthorne businesses work with the town in promoting their new Arts and Culture plan in a way that fosters business growth for all. The Chapter meets the 2nd Tuesday of the month at Noon, typically in the REI community room, although the location may change so please check the calendar. If you are interested in participating please reach out to Mike Spry, mike@sunshine-cafe.com.